Adam is a Solicitor based in our Family Department specialising in public law child care and child protection matters. 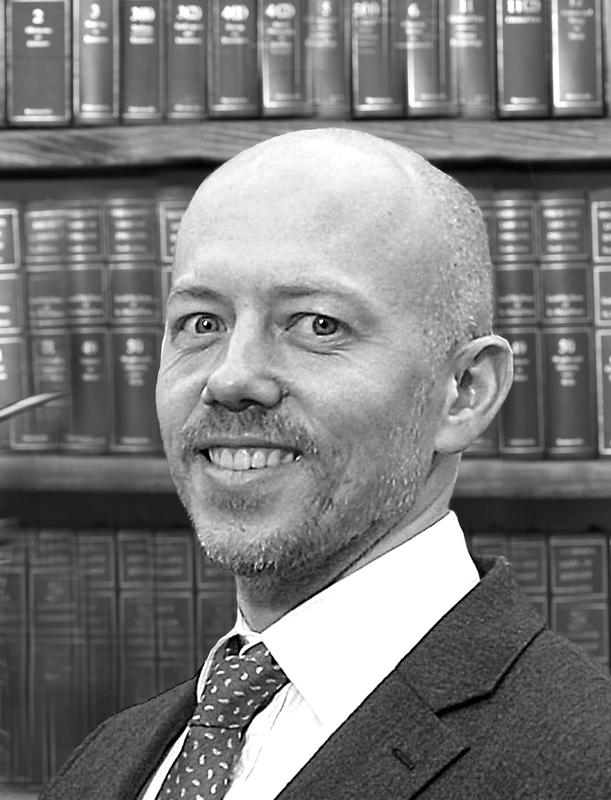 Adam qualified as a Solicitor in 2000 and spent several years as a criminal defence lawyer, representing clients in the Magistrates and Crown Courts on a regular basis. Known for his meticulous and strong advocacy skills, Adam now specialises in childcare and child protection matters, representing parents in care and supervision proceedings, adoption and special guardianship matters. Adam is often instructed on complex matters involving non accidental injuries to children, murder, sexual abuse and is instructed on many high court matters. With excellent attention to detail, Adam values good relationships with his clients and strives to have open case discussions, priding himself on giving a high level of service with straightforward and honest advice. 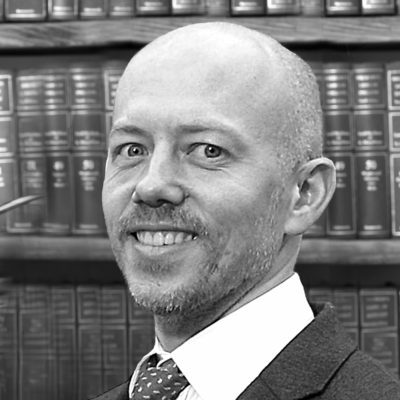 Adam is a member of the Criminal Litigation Panel, accredited through The Law Society. In addition, Adam is also a member of Resolution. Adam loves to keep active and spends a lot of his spare time keeping fit. He attends a small but friendly gym, in addition to enjoying regular mountain biking, road cycling and running.